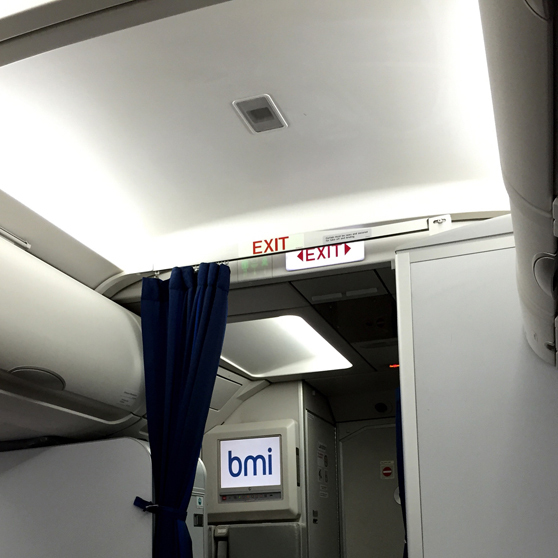 BMI - it's over. Thanks for the memories Pune/Donington/Keeley/Joanna! We are sorry to inform you that the Diamond Club will be closing on 30 November 2016. Please be assured that up until this date, you can still use your 10% discount on British Airways flights. If you have a Diamond Club Credit Card issued by MBNA Limited, you will no longer be able to collect Destinations miles from 30 September 2016, however you will be able to convert them in to Avios using the Combine My Avios tool when you log in to your Executive Club account. You will need to do this by 30 November 2016, otherwise your miles will not be transferred and will expire. Ah see what i found on the net! I know, there will never be another DC. I also miss BD themselves, especially their long haul services from MAN. Ironically bmi regional, that rose from the demise of the fabulous BD, has announced it is to start flying from MAN again.